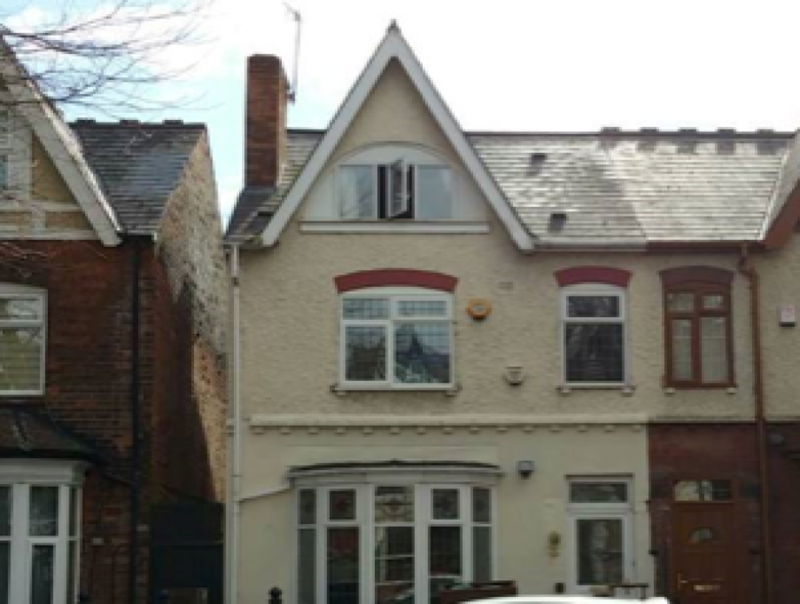 The Developer, Tushar Shah, has exchanged contracts on this property and is currently carrying out conversion works to convert it into a 7 Bedroom HMO (House of Multiple Occupancy) prior to completing the purchase at the end of June 2015. The property will then be operated as an HMO by the Developer, and this will be an extension to his current portfolio of rental and HMO properties. The property has been valued at £322,000 by a RICS valuer as a finished 7 bed HMO. The rental income of £39,600 per annum is also based upon the RICS rental valuation figures. The Developer has a successful track record of delivering above market rents for his HMOs and Single Lets. The Developer will refinance the HMO once operational to exit the CrowdProperty loan and return funds to the Lenders at the end of the loan term and will retain the property and operate it as an ongoing HMO business. This is exactly the type of project we like to back on CrowdProperty. 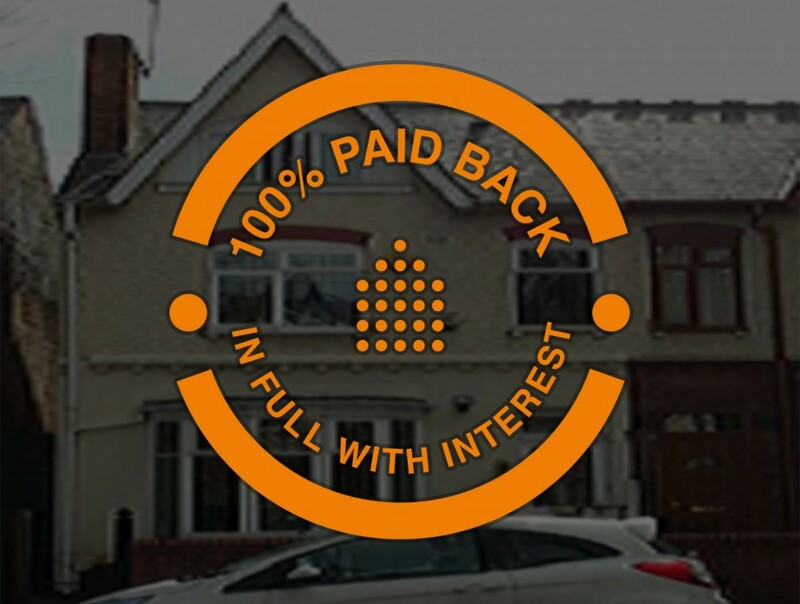 A profitable HMO business and being run by highly experienced property investors that specialise in high quality profitable HMOs.